PurpleMoon for the Gypset Market | ! *PurpleMoon Creations* ! This is our exclusive item for the Gypset Market. 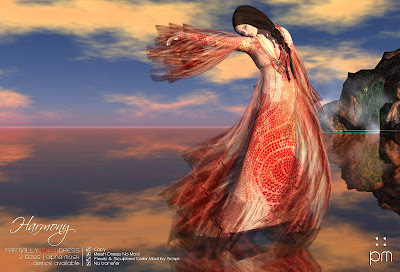 This beautiful dress has been made using mesh, sculpts and flexible prims. A little bit of everything to create this realistic and cozy feeling dress.